Around 19:30 on Saturday, militants opened fire on the residential neighborhood of Avdiyivka, which resulted in four civilians being killed and another one injured, that’s according to the chief of Donetsk region’s military and civilian administration Pavlo Zhebrivskiy. Three men and a woman were killed in the deadly attack, while another local resident was admitted to the hospital with grave injuries, the press service of local police elaborated. 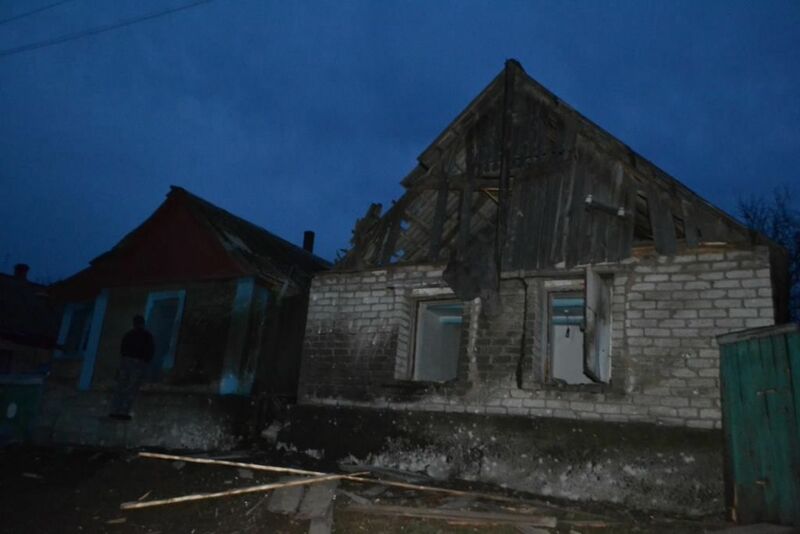 Read alsoUkraine reports 53 enemy attacks, 2 KIAs, 6 WIAs in last dayThe shell hit the backyard of a private house as the hosts were outside with their guests. The report also mentions that two children, girls of 6 and 7 years of age, were at the scene with their parents at the moment of the explosion. Both children are reportedly unharmed.